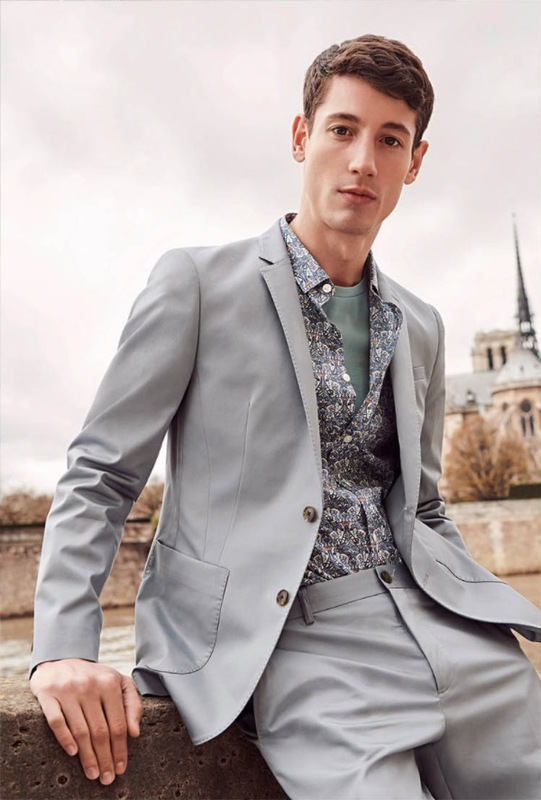 Buzz White shoots the new SELECTED Campaign along the streets of Paris using the location to emphasise the strong patterns and gentle colours of the new Autumn Collection. The detailed stonework along the Seine complements the colour scheme of the clothing. 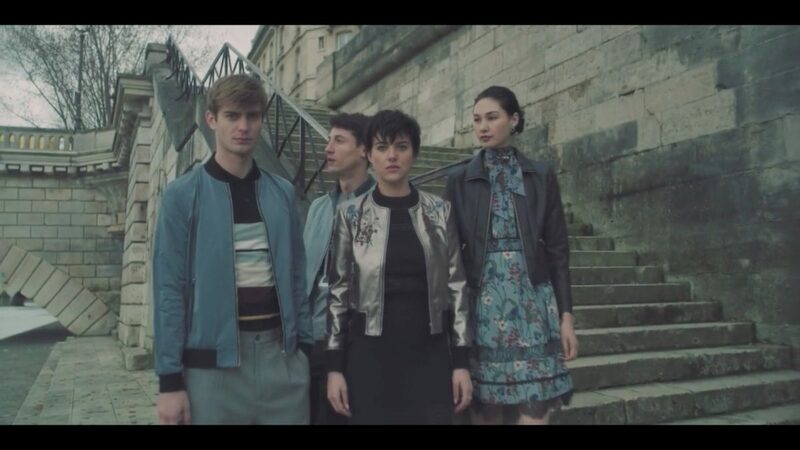 A video showing the clothes moving and the journey across Paris can be watched here.